OneStream has experienced a 189% growth in software sales, driven by the acquisition of new enterprise customers and enhanced cloud adoption. Following on from its strong progress in 2017, OneStream Software, a market leader in Corporate Performance Management solutions for medium and large businesses recorded a significant increase in software revenue for the first period of 2018. The surge of revenue was driven particularly by the addition of new enterprise customers, expanding its existing customer platform base and an overall increase in cloud developments. New customers for this year include UPS, Toyota, Burton Snowboards and Alliance Data Systems. Nearly three-quarters of new customers added OneStream to replace Oracle Hyperion, SAP BPC and other traditional popular technology tools. Just this year OneStream has received recognition from five independent research companies for its industry leadership and high customer support. Gartner highlighted OneStream as a Visionary in its Cloud Financial Close, Planning and Analysis Solutions. Nucleus Research selected OneStream in its leader Quadrant for the 2018 CPM Value Matrix. Dresner Advisory Services awarded OneStream with a perfect Customer Recommend score and named the company at the leader for customer experience and credibility within their enterprise and planning study. Tom Shea, the CEO of OneStream Software explains that achieving 100% customer success is not their main goal, but is a key factor that is considered within the company. Shea explains that the recent success is driving continued growth, creating more customers and supporting product development decisions. 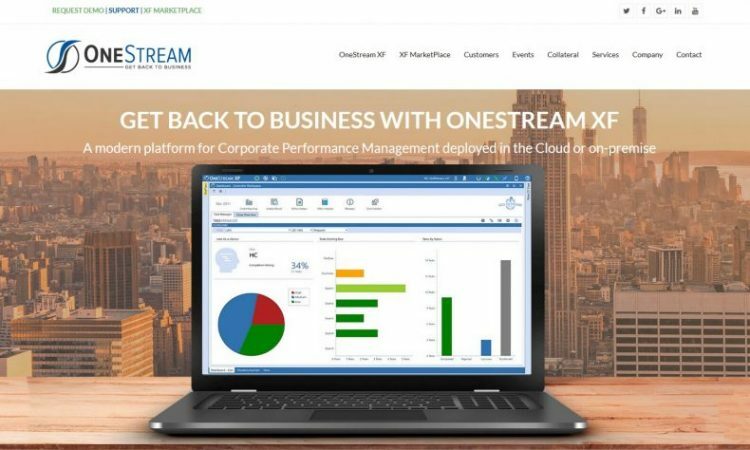 At a conference earlier this year, OneStream launched a series of new products for its XF MarketPlace, the only app store available for CPM, offering tested and proven solutions for the industry. In May, OneStream launched its lease accounting solution to support businesses to meet the required accounting guidelines. OneStream also confirmed the launch of a Tax Provision product to support businesses with tax reporting and planning. The XF MarketPlace portfolio now offers 40 solutions and continues to expand further. Craig Colby, the chief revenue officer of OneStream explains that they are experiencing continued growth from new customers and their existing customer base. There is a notable increase in the leverage of their XF MarketPlace solutions which Colby suggests is down to the customer-focused approach. Working with customers to replace traditional applications and at the same time manage new issues with the OneStream XF platform is proving to be a successful approach. What is the OneStream Software? 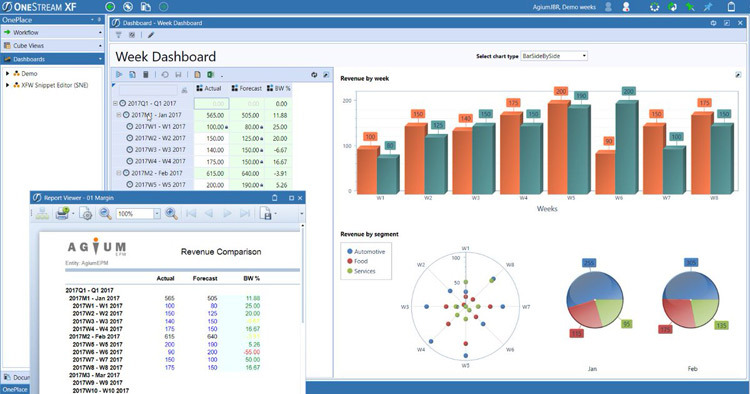 OneStream Software offers a new corporate performance management (CPM) system that integrated and simplifies financial consolidation, planning, reporting and analytics for businesses. The platform can be utilised via the cloud or on-site. OneStream XF is the first and only existing solution that provides corporate standards and controls, enabling businesses to report and plan specific details without affecting corporate standards. The OneStream XF MarketPlace system includes a range of downloadable solutions enabling customers to enhance the CPM platform and manage the changing financial and operational needs of their business.